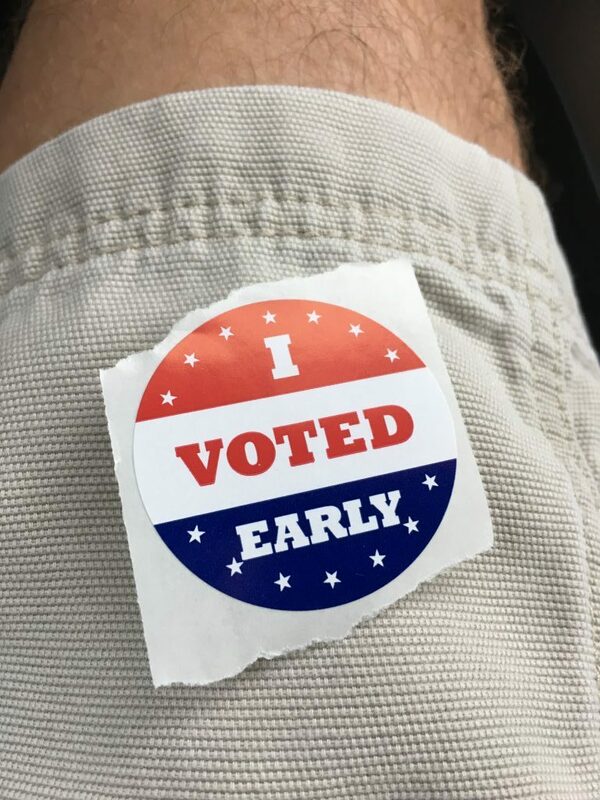 Early voting starts today in NC. At 8:15AM, I was the 38th person to vote at our polling station. Now it’s just 18 days of heavy drinking while I await the results. This entry was posted in Election on October 17, 2018 by cleek.